SPLENDORA, TX (KTRK) -- A man is now charged in the beating death of a 26-year-old man Saturday in Montgomery County, according to authorities. Joel Eric Holder, 44, is charged with one count of murder and two counts of aggravated assault. The Montgomery County Sheriff's Office says the charges come after Holder stormed into a house in the 14000 block of West Lake Road on Saturday in Splendora, looking for his ex-girlfriend. When he was told to leave, authorities say, he refused and then got in his vehicle and ran over two men at the house and then backed over them. Deputies say Holder then got out of his vehicle and beat those men with a tire iron before fleeing the scene. One of those men, James Kiernan, died from his injuries. Two others were taken to the hospital where they were treated and released. 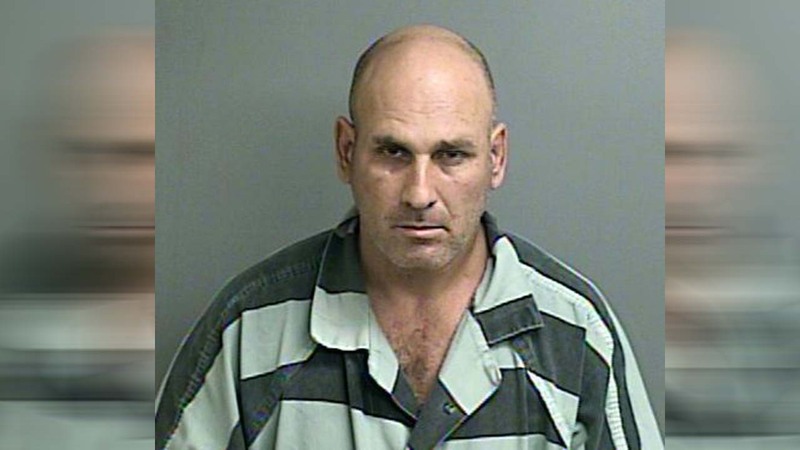 Montgomery County authorities stopped Holder on Huff Road near FM 2090 and took him into custody. The Montgomery County Sheriff's Office says the investigation is ongoing.